The Tagus River, Lisbon. Photo by Jason Briscoe / Unsplash. What's going on in Lisbon? Nick Papa of Spotted by Locals, one of our 24 Best Travel Blogs and Websites, brings us up to speed on Europe's still-underrated gem. LISBON – Lisbon is ancient, but it's not antiquated. 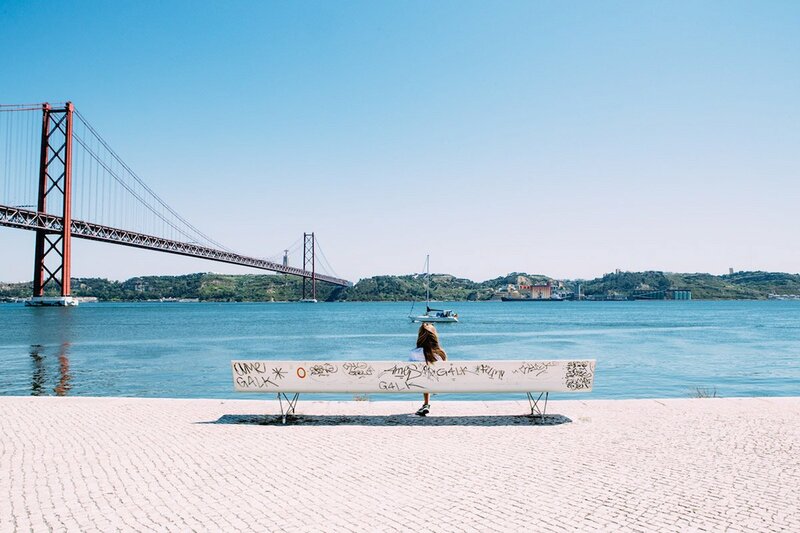 While the Portuguese capital has all the features most travelers consider to be characteristic of a European city — clattering trams, cafe-lined boulevards, and grand architecture — Lisbon's urban beauty is the result of a contrasting effect. It's cobblestone streets and majestic squares are just as famous as its graffiti-covered monuments. From the Gothic grit of the Alfama district to glamorous Baixa, here's how to experience Lisbon like a local. Ancient and picturesque, the Alfama district is known for its panoramic pleasures, hidden gardens and tiny tascas, bars that serve small bites. For a typical night out in Lisbon, this traditional bar is one of the most distinctive in Barrio Alto. Go for red wine, roasted sausage, and fado, a type of popular Portuguese song accompanied by mandolins or guitars. 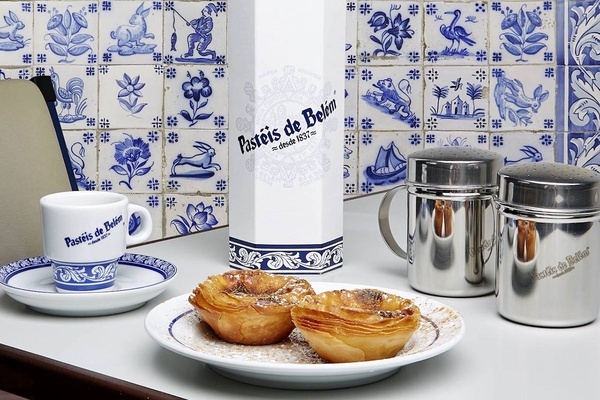 Since 1837, Fábrica dos Pastéis de Belém has been baking Lisbon's famous pastéis de belém by hand using traditional methods. The pastries, filled with custard cream and lightly dusted with cinnamon, are enjoyed all hours of the day, but it's best to pick up a fresh batch in the evenings to avoid the crowds during the morning and afternoon rush. Lisbon's famous pastries. Photo courtesy of Fábrica dos Pastéis de Belém. Topo rooftop bar. Photo courtesy of Chadner Navarro. 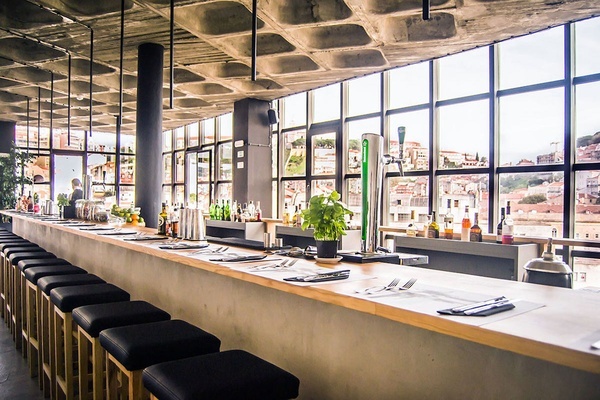 Housed in a former fishing tackle shop, the restaurant helped transform the Cais de Sodré district into one of Lisbon's coolest. Order a few conservas (tins of sardines, tuna, and other preserved fish) with beer or wine for an authentic and affordable meal. See Lisbon from a new perspective atop this ultra modern rooftop bar. When you're done taking in views of São Jorge Castle and the pastel houses of the old city, order a few expertly crafted cocktails made by master bartenders at Black Pepper & Basil. Located between two iconic Lisbon landmarks — the historic Belém Tower and the mid-20th-century Monument to the Discoveries — the bar at the Belém Altis Hotel & Spa is fantastic for a post-sightseeing beverage with great views of the Tagus River. 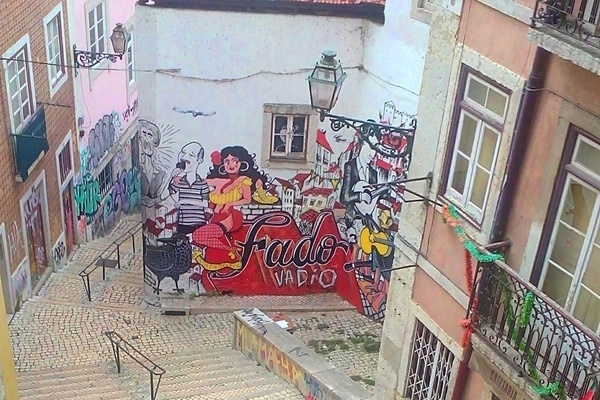 Lisbon graffiti art. Photo courtesy of Alexandre Cotovio. Lisbon's colorful azulejos. Photo by Nathalia Segato / Unsplash. Head east from the elegant shopping streets in Baixa — the oldest example of Neoclassical design and urban planning in Europe — to see an edgier side of Lisbon at this graffiti tribute, a collaboration by local artists, including Spotted by Locals' own Alexandre Cotovio. Hidden behind a plain façade, the Moorish-style interiors of Casa do Alentejo are almost as impressive as the food served inside. Enjoy dishes from Alentejo, a region in central Portugal, while admiring the restaurant's palatial 17th-century dining rooms. 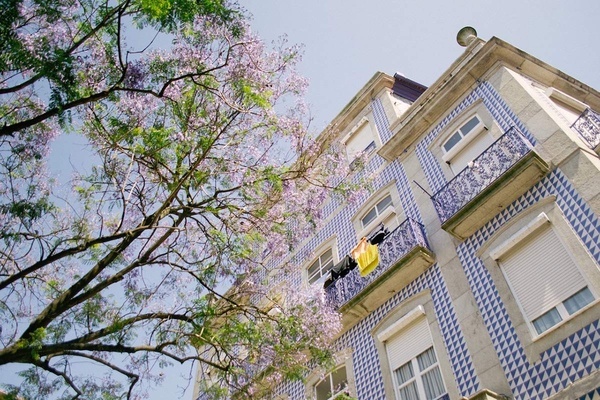 Bring home a piece of Lisbon — specifically, iconic azulejos (tiles). While there's no shortage of shops selling a variety of the colorful tiles, many are blatantly inauthentic. For the real deal, make the trip to Chiado to visit the antique tile specialists. A bedroom at AlmaLusa Baixa-Chiado. Photo courtesy of AlmaLusa Baixa-Chiado. 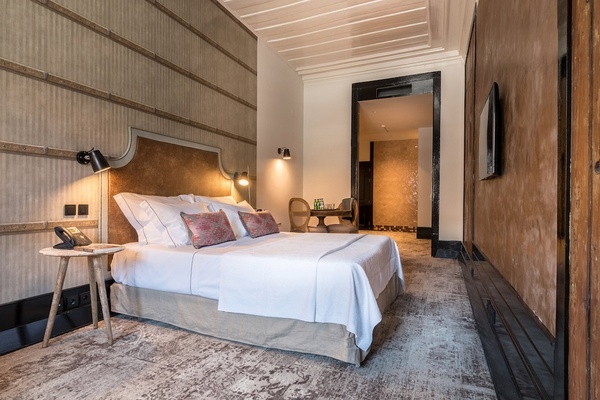 Originally the city's arsenal, the 28-room hotel emphasizes all things Portuguese: a restaurant that serves traditional dishes, modern design (by Giano Gonçalves) that complements the building's 18th-century framework. and guest rooms with individual style.